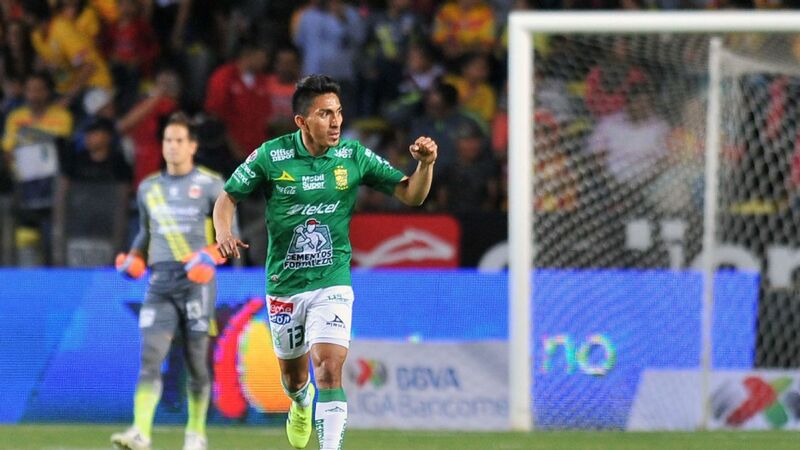 Tigres visit Veracruz and Monterrey host Lobos BUAP this weekend in round six of games in the 2019 Apertura and in Liga MX terms, it doesn't get much more David vs. Goliath. 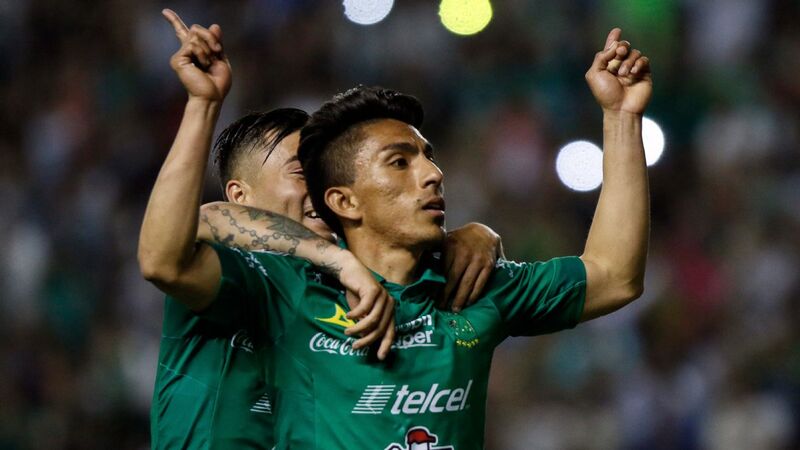 The "anyone can win" aspect of Liga MX has been cited as one of the strengths of the league compared to others around the world, but when the two Clasico Regio teams face off against respective minnows Veracruz and Lobos BUAP, it puts the gulf between teams at the top and bottom of the Liga MX under the microscope. 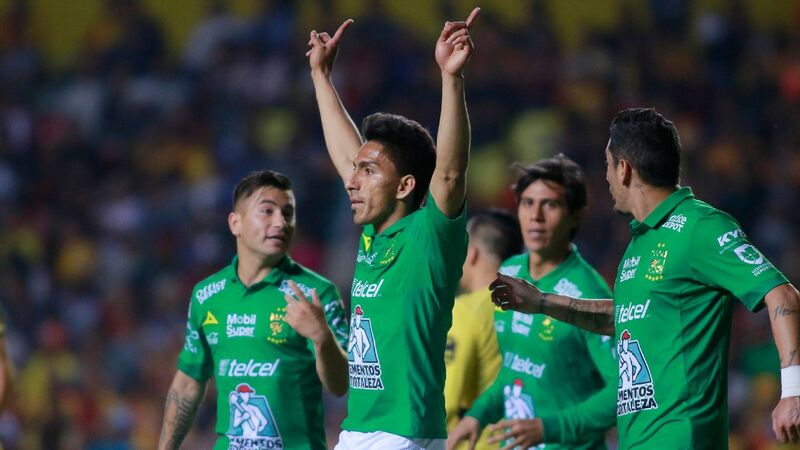 With Liga MX's split-season format -- which results in two champions per calendar year -- and playoffs, the best and most expensively assembled teams are not guaranteed trophies. Yet Tigres (who are operated by cement giant CEMEX) and Monterrey (operated by beverage company FEMSA) have become economic powers to compete within the financial parameters of top five European leagues. 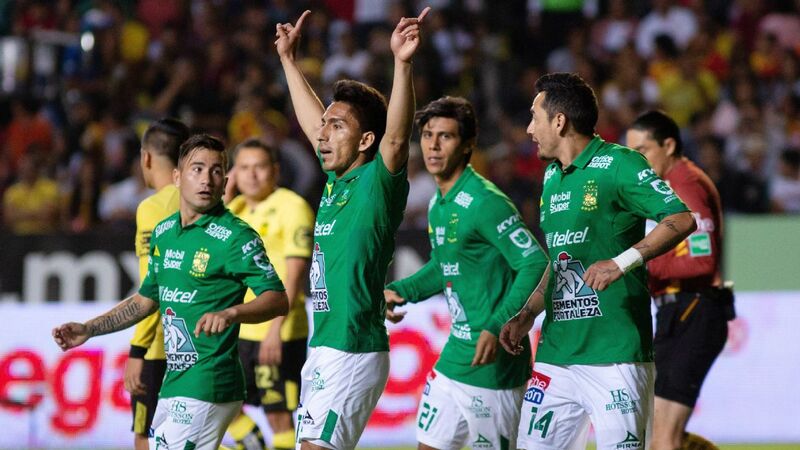 Other Mexican clubs appear to be struggling to keep up. 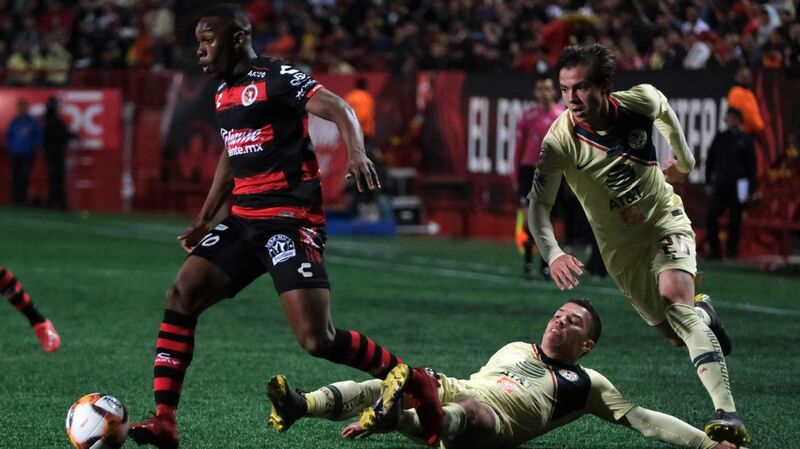 "It's difficult to compete," admitted Atlas president Rafa Marquez in early January when talking about the transfer market, while Pumas sporting director Leandro Augusto complained about not "having the budget of certain other clubs" ahead of the season. 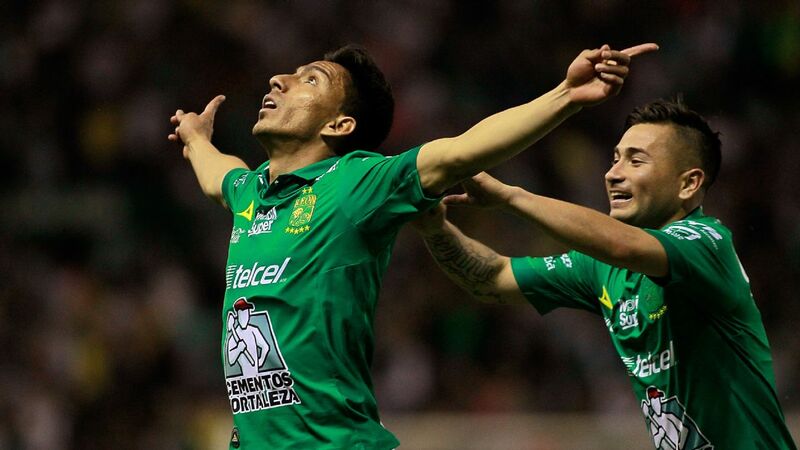 Those are two of Liga MX's most traditional and established clubs, unlike Veracruz and Lobos BUAP. 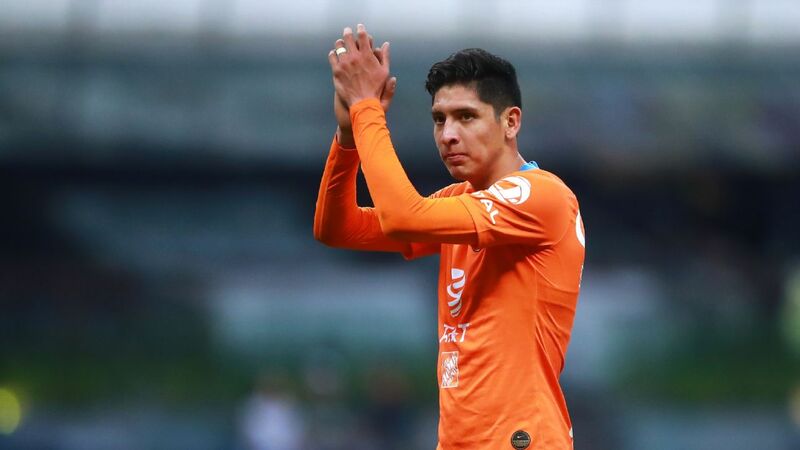 The total value of the Tigres squad stands at $83.65 million USD, according to Transfermarkt, and signings over recent years have highlighted the Nuevo Leon club's serious economic clout: 25-year-old Mexico international Carlos Salcedo moved last month from Eintracht Frankfurt; Guido Pizarro from Sevilla last summer; Javier Aquino from Villarreal; Eduardo Vargas from Hoffenheim; Enner Valencia from West Ham United and, of course, Andre-Pierre Gignac from Marseille back in 2015. 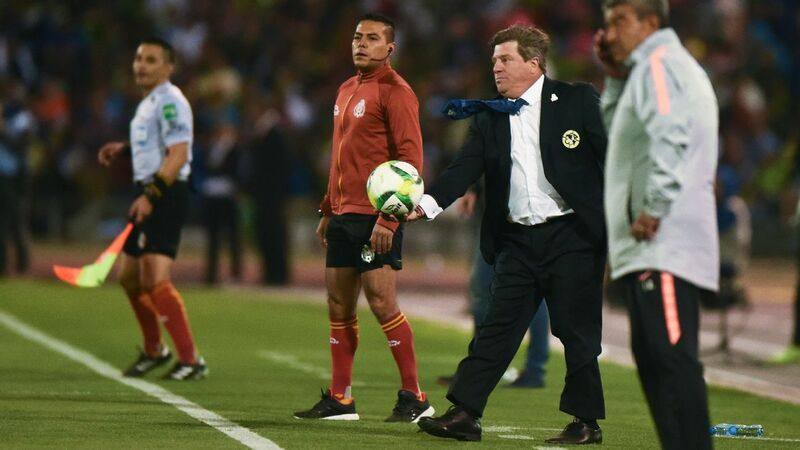 Tigres' flashy spending sprees in Europe contrast sharply with Veracruz's reality. Veracruz hasn't managed to score a single goal in five games this season and is on a 15-game winless streak stretching back to last August. Even taking into account the historically abysmal performance of teams like Indios de Ciudad Juarez in the 2009 Apertura and ignoring the off-field issues that have plagued Veracruz's ownership in recent years, Tiburones Rojos' current situation represents a low for Liga MX. But the fact Veracruz has exactly half the number of points Tigres have since the 2016 Apertura isn't that surprising, given Tiburones Rojos have a squad value of just $20.29 million -- and many of those players are on loan. 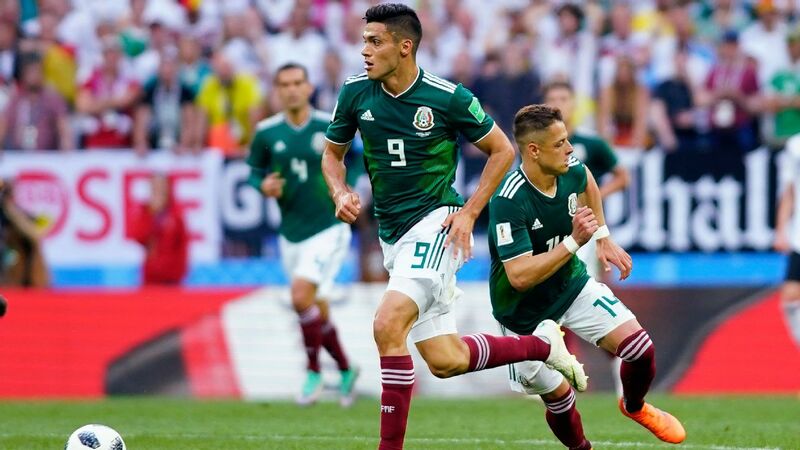 The gap in wages should be expected to be just as wide, although Liga MX and its clubs are guarded when it comes to publicly announcing its finances, perhaps partly because of ongoing investigations by Mexico's tax authority (SAT) and monopolies commission (COFECE). Results between Tigres and Veracruz have matched the gulf in finances. 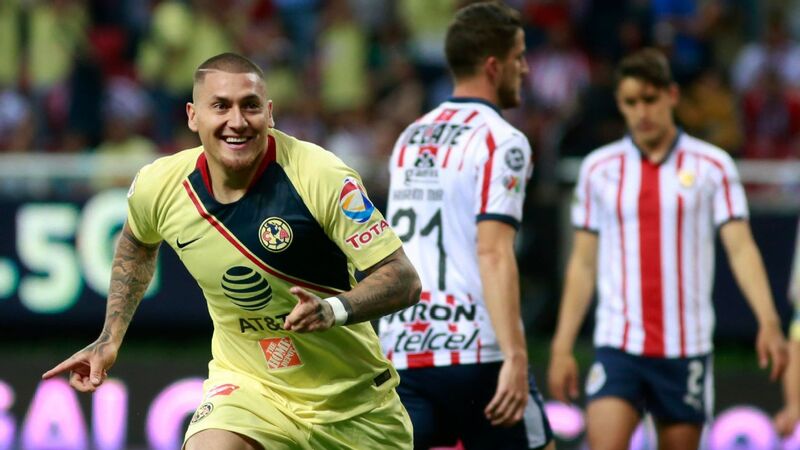 Heading into Friday's game, Veracruz hasn't defeated Tigres since 2008 and in the 11 Liga MX matches since, the combined score has been 20-4. Even in terms of average attendance, Tigres' 41,000 sell-outs are almost four times more than Veracruz's average home attendances this season. Given how poor it's been, it is no surprise Veracruz is likely to be relegated at the end of the season, although it may be able to pay its way back into the league due to the ongoing restructuring. 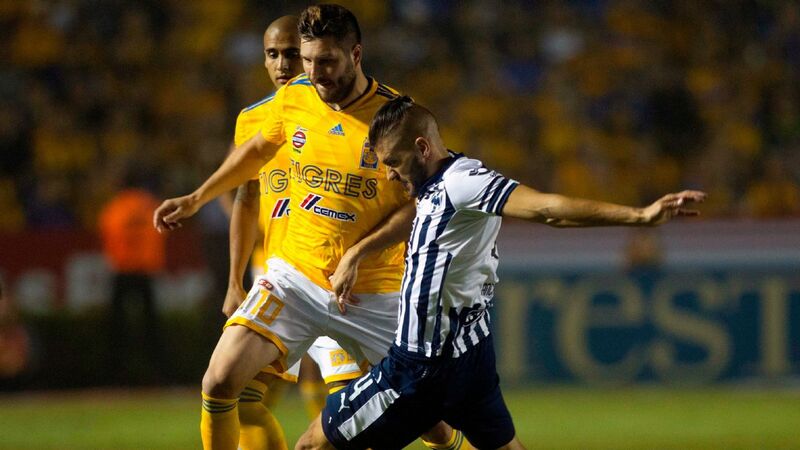 Over at Tigres' neighbor Monterrey, the contrast when Rayados host Lobos BUAP is arguably even more stark. 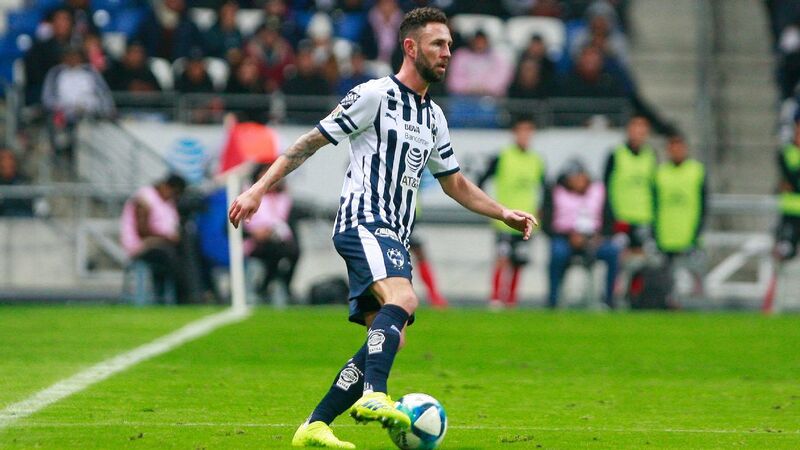 Monterrey has signed Argentina international Maximiliano Meza and Mexico internationals Miguel Layun, Rodolfo Pizarro and Jesus Gallardo over the last two transfer windows, the kind of deals Saturday's opponent Lobos BUAP could only dream of. Rayados' squad is valued at $85.83 million, compared to Lobos BUAP's $17.01 million. 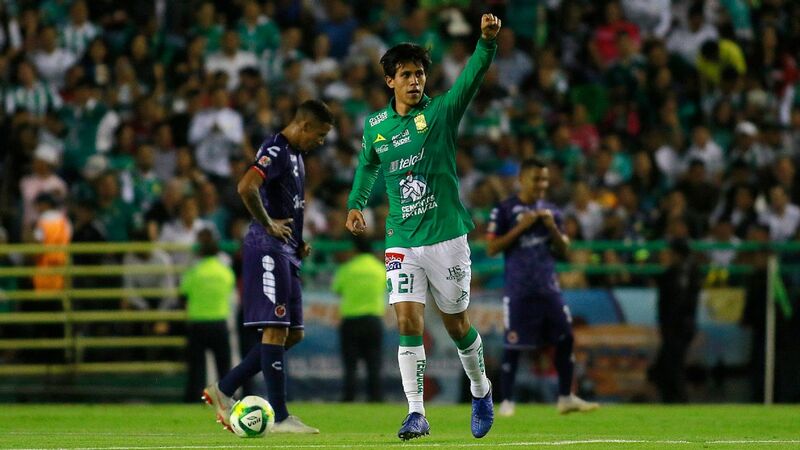 The signing of 26-year-old Meza last month -- reported at $16 million -- almost matches the value of Lobos BUAP's entire squad. Then there is the average attendance and the stadiums the teams play in. 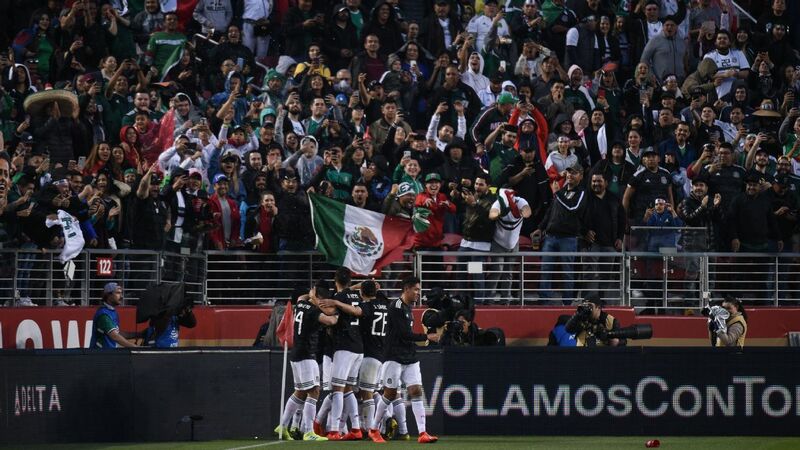 Lobos BUAP managed an average attendance of fewer than 10,000 during the Clausura, well below Monterrey's 35,347 in its modern and impressive Estadio BBVA Bancomer. 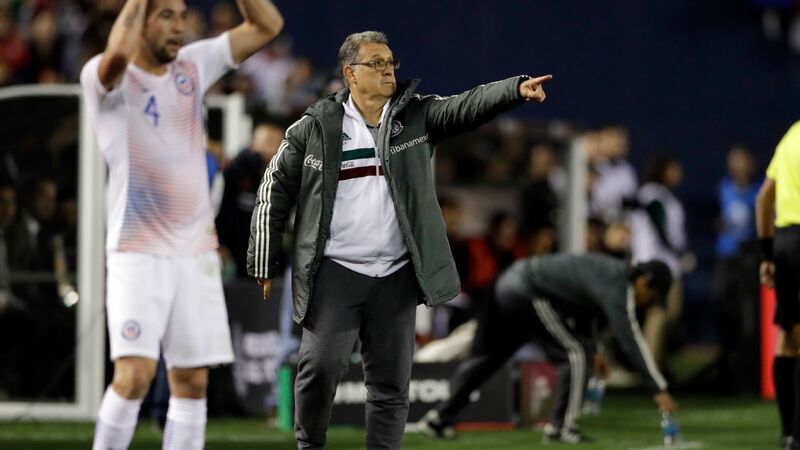 Far from aiming for a title in a league format designed to throw out surprises, Lobos BUAP head coach Paco Palencia has stated regularly that his objective for the season is to not get relegated. 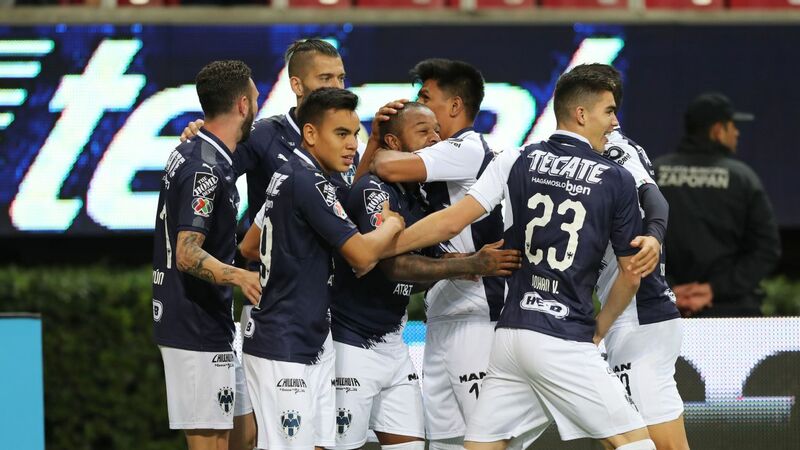 Last season's finalist Cruz Azul appears to be the nearest to being able to compete financially with the Monterrey clubs, while reigning champion Club America and Pachuca splashed out recently, but they've both received significant income from selling players of late. Still, the difference between the top and bottom of Liga MX is an issue for the league at a time when it wants to expand to 20 teams. 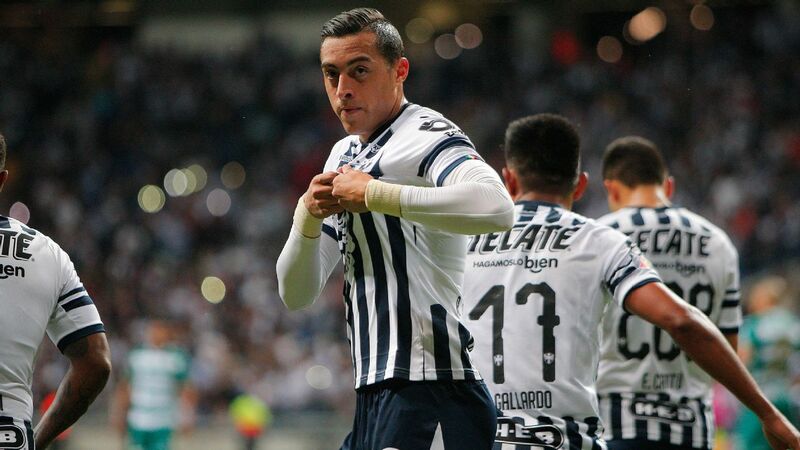 Only America, Pachuca, Cruz Azul and Santos Laguna boast squads with values of more than half that of Monterrey or Tigres, using Transfermarkt as a guide. On one hand, the quality Monterrey and Tigres now possess is positive for the league -- which league doesn't want lavish super clubs to drive its international growth? -- but it also poses the question of whether the gap between haves and have nots is set to widen in the future.